The promise of 3D printing. Experts call it "the next industrial revolution" that will disrupt industries. They also forecast exponential growth. For 3D printing that future just got a lot closer. According to experts at MIT, 3D printers can now manufacture metal objects quickly and cheaply. 3D metal printing is a game-changer for manufacturing. 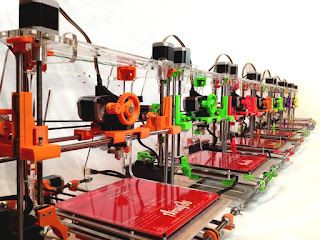 3D printing has been utilized for several decades. But until now the printing substance of choice has been plastic. Consumers and businesses globally 3D print clothing, glasses, toys, jewelry, dentures and even artificial organs. 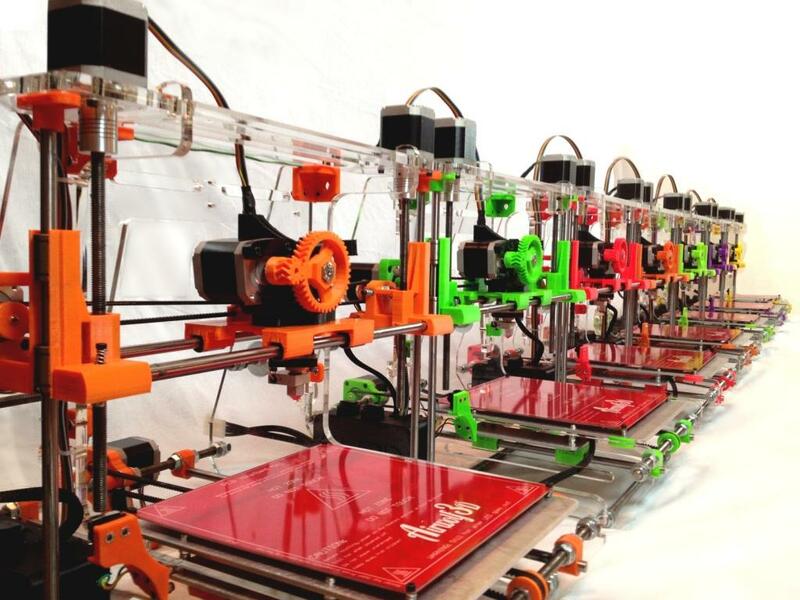 Other substances, particularly metal, have been too expensive and slow to 3D print. Three leading companies, GE, Markforged and Desktop Metal are deploying new technologies that make 3D metal printing practical. Their new technology printers create lighter, stronger and more complex metal parts that can't be done by fabrication methods. Markforged has created the first 3D metal printers for under $100,000. GE has a metal printer fast enough to make large metal parts. And Desktop just introduced a metal prototyping machine to the market. New 3D printing technologies may facilitate large scale 3D metal printing of aircraft, cars, appliances and much more. Furthermore, it makes possible the manufacture of large and complex metal objects on demand. That could disrupt and transform manufacturing. Large factories that mass produce metal objects may be replaced by smaller, nimbler facilities that customize parts to customer changing demands.